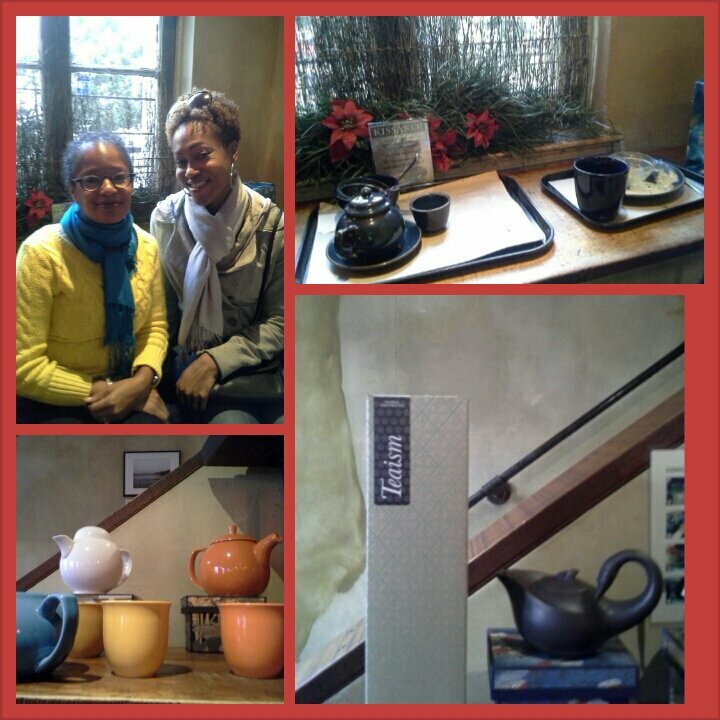 Today, I spent the afternoon with one of my first creativity coaching clients, Sharon Malachi, owner of DC Dog Grooming, LLC, at Teaism, a tea cafe located in the Dupont Circle neighborhood in Washington, DC. I started working with Sharon on her creative plans and goals to promote her business in 2010. Through our work together, she developed creative storytelling skills that she used with her blog, social media sites, and television interviews. Helping her grow as a creative business woman has been exciting, personally fulfilling, and inspiring. That’s why I decided to use my 2014 Creativity Thursday blog posts as a platform for sharing my creativity coaching expertise. So get ready!